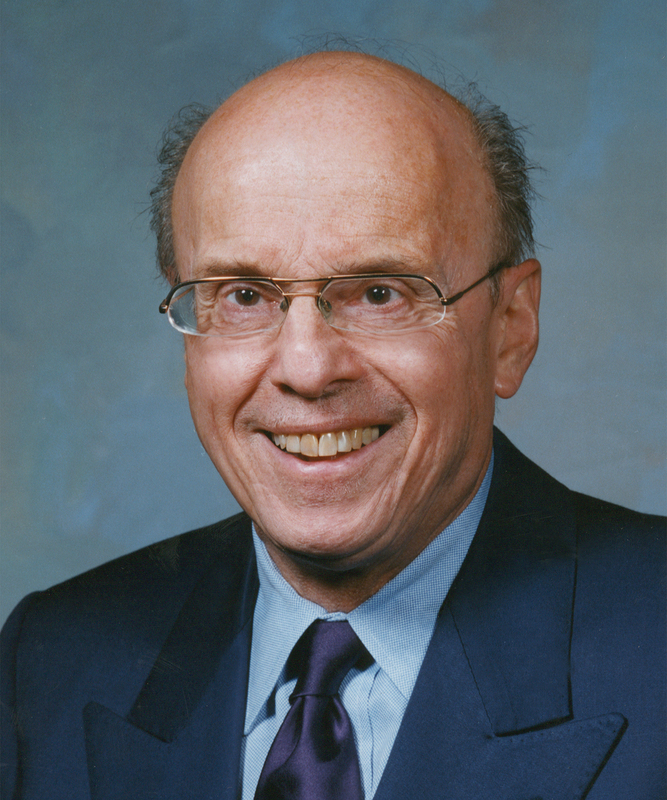 His extraordinary, internationally recognized contributions are particularly noteworthy because they influenced clinical practice across the professions of speech-language pathology, neurology and laryngology, and because they derived primarily from his work as a clinician who cared for many thousands of patients. He was the sole author of three influential editions of the book Clinical Voice Disorders (and a fourth edition, co-authored with Diane Bless). He co-authored the seminal research papers that established the profession's approach to classifying motor speech disorders, and co-authored the classic text, Motor Speech Disorders, with his Mayo colleagues, Fred Darley and Joe Brown. He was recognized throughout the world as an authority and master diagnostician of motor speech disorders, and his research and clinical skills in the diagnosis and treatment of voice disorders, particularly spasmodic dysphonia and psychogenic voice disorders, continue to be highly influential. He was recognized as a skilled, clever, creative, and entertaining teacher. He mentored 35 men and women who did postdoctoral work in Speech Pathology at the Mayo Clinic, and taught and influenced many neurology residents and medical students. In the public forum and in published articles, he was a passionate, influential, and prescient advocate for upgrading academic and clinical preparation standards in speech-language pathology. His contributions earned him the American Laryngological Association Award for outstanding contributions to laryngology; election to membership in the American Neurologic Association, an honor achieved by few non-neurologists; the Career Achievement Award from the Minnesota Speech-Language-Hearing Association; and Fellow and Honors of the American Speech-Language-Hearing Association. Arnie Aronson's clinical, research, and leadership contributions are enduringly meaningful to the patients he served, the clinicians he taught and influenced, and the profession he loved. Memorials to the American Speech-Language-Hearing Association, the MacPhail Center for Music, or the Animal Humane Society. - Joseph R. Duffy, Ph.D.